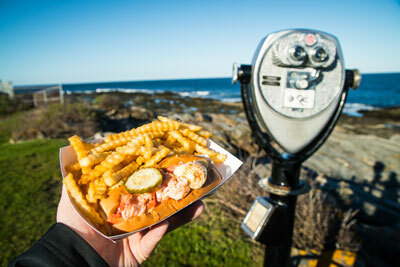 One winner each week will receive two tickets to the Monhegan Museum, June 11 through July 27. 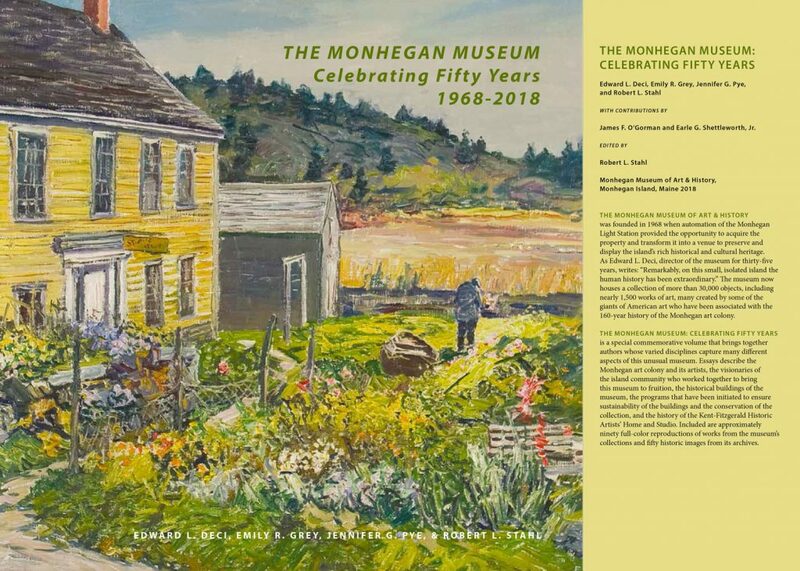 Plus, two winners will receive a commemorative book celebrating the last 50 years of the Monhegan Museum. 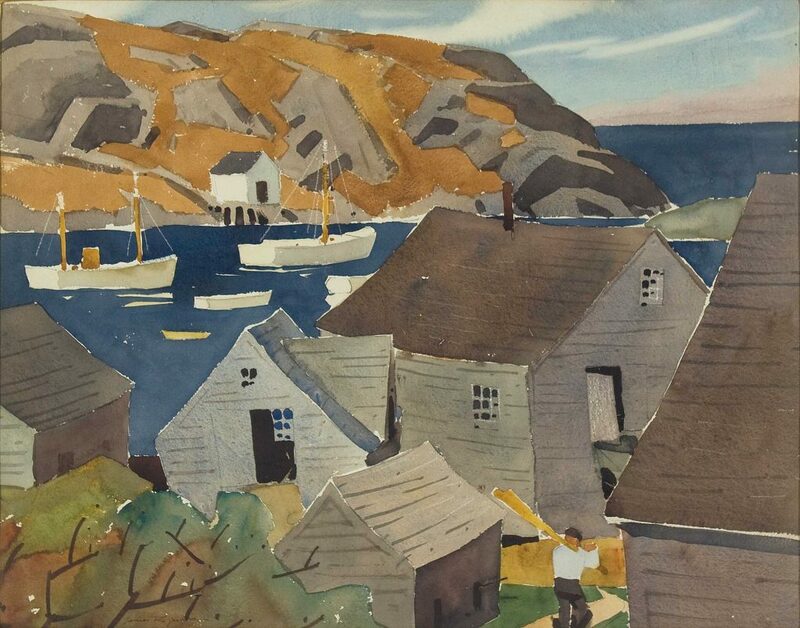 The Monhegan Museum of Art & History celebrates its 50th anniversary with the exhibition and commemorative book The Monhegan Museum: Celebrating Fifty Years. 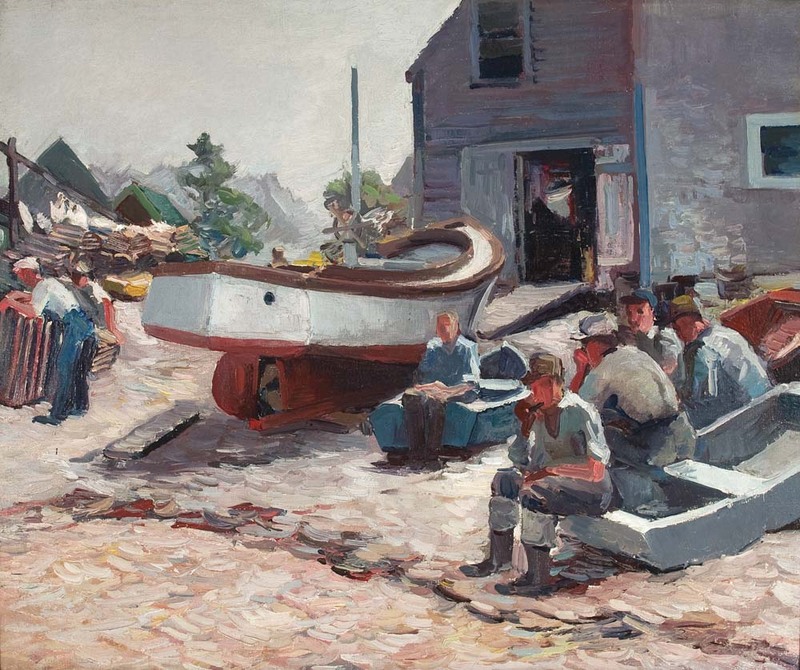 On view July 1 through September 30, 2018, the exhibition will highlight major works from the collection, including works by George Bellows, James Fitzgerald, Edward Hopper, Rockwell Kent, Louise Nevelson, Andrew Wyeth, and more than 70 other artists who have worked on Monhegan since the 1850s. By entering a Down East contest you confirm acceptance of the guidelines. Below are our general rules and guidelines for contests and giveaways (unless otherwise noted on the respective contest page).  Down East wants you to have a good time with our events so will do our best to ensure valid entries and winners are chosen in a timely manner, and we fulfill winners’ prizes as soon as possible. Other rules may apply, depending on the specific contest/giveaway. HOW TO ENTER: Maximum submission 1 per person. You agree to indemnify and hold harmless Down East Enterprise Inc., its agents and employees, and sponsors from any claim or proceeding resulting from your entry. Entry order is determined by successful, valid entry/submission as directed in the respective contest and may be subject to Down East review and approval. Down East reserves the right to determine valid entries. Entry deadline is noted in the respective contest or is determined by reaching the number of required submissions for the respective contest. SUBMISSIONS: For contests with content/image/material submissions: Entrants represent and warrant that their Submission is their original work, it has not been copied from others, and it does not violate the rights of any other person or entity. All entry materials become the property of Down East and will not be acknowledged or returned. The copyright in any Submission shall remain the property of the entrant, but, in exchange for the possibility of publication of the Submission in Down East, entry in this Contest constitutes entrant’s irrevocable, perpetual permission and consent to Down East and sponsor(s) and others authorized by Down East, without compensation or attribution, (i) to use, reproduce, print, publish, transmit, communicate to the public, distribute, sell, perform, adapt, enhance, or display the Submission and the entrant’s name and city and state for editorial, advertising, commercial, and publicity purposes, in any and all media now in existence or hereinafter created, throughout the world; (ii) to do (or omit to do) any acts in respect of the Submission which may otherwise constitute an infringement of the entrant’s moral rights; and (iii) to edit, adapt, and modify the Submission. Except to the extent prohibited by law, Down East and sponsors excludes from these official rules all conditions, warranties, and terms implied by statute, general law, or custom. 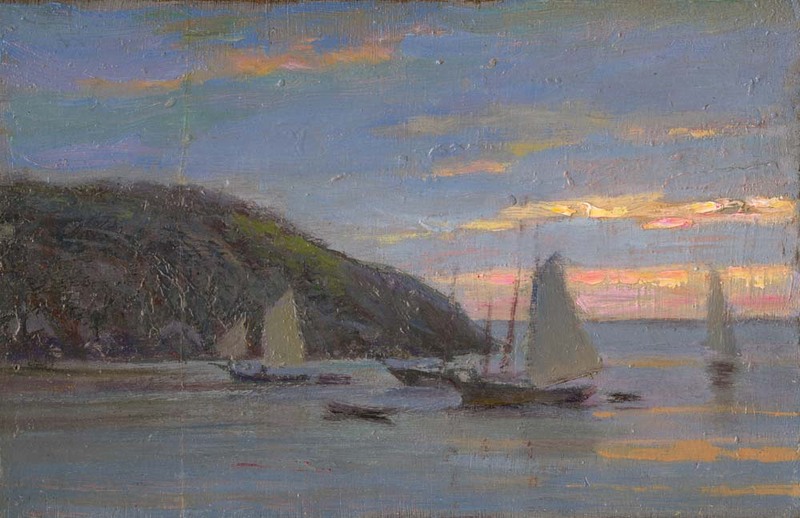 Each entrant releases and discharges the Down East and the Monhegan Museum, the judges, any party associated with the development or administration of the Contest, their employees, agents, or representatives, or any of their parents, subsidiaries, or affiliates from any and all liability in connection with the Contest, including, without limitation, legal claims, costs, losses or damages, demand, or actions of any kind. INFORMATION: The personal information you provide (e.g. name, email address, address, phone, etc.) may be saved in our customer database and used to contact you in the future with subscription offers and/or email newsletters, or other sales correspondence. If you opt-in, your information may also be shared with the Monhegan Museum for use in their online communications. Our goal is to provide you with information that is relevant and desirable to you, thus if you wish to opt-out, you may do so at any time: Update preferences here, email online@downeast.com, or call 1-800-766-1670 to opt-out. ELIGIBILITY: Contest open to individuals 18 years of age or older as of January 1, 2018, and US residents excluding any jurisdiction where restricted or prohibited by law. Employees of Down East, its respective affiliates, subsidiaries, dealers or retailers, advertising, production and promotion agencies, the independent judging organization, and the immediate families and/or members of the same household of each are not eligible. Contest void wherever prohibited or restricted by law. All federal, state, and local laws and regulations apply. RIGHTS: By accepting prize, winner agrees to release Down East and the Monhegan Museum, their directors, employees, officers, and agents, including without limitation, its advertising and promotion agencies from any and all liability, loss or damages arising from or in connection with the awarding, receipt, and/or use or misuse of prize or participation in any prize-related activities. PRIZE: Generally one prize (ticket, etc.) per person, unless otherwise noted. 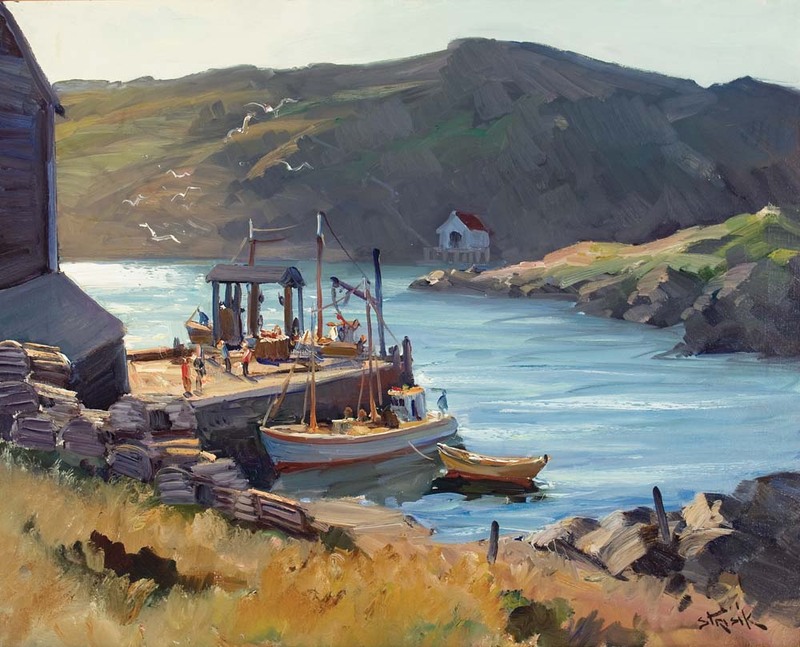 Acceptance of prize constitutes permission by Down East and the Monhegan Museum (except where prohibited) to use winner’s name, home town, and likeness for purposes of advertising, promotion, and publicity without additional compensation. WINNER SELECTION: Winning entries will be selected from all eligible entries, at random, by Down East, whose decisions are final and binding on all matters relating to this contest. The prize is guaranteed to be awarded, assuming sufficient number of entries. Winner will be notified by e-mail at the e-mail address with which they entered the Contest or through direct message on social media. If any prize notification letter, e-mail notification, message, or any prize is returned as undeliverable, and there is ample time to select and clear an alternate winner, the prize will be awarded to an alternate winner. Generally, winners will be notified by email. Winners may be required to provide name, address, email address, phone number, and other information in order to fulfill the award. MISCELLANEOUS: Down East and the Monhegan Museum are not responsible for late, lost, stolen, damaged, garbled, incomplete, or misdirected entries or communications; for errors, omissions, interruptions, deletions, defects, or delays in operations or transmission of information, in each case whether arising by way of technical or other failures or malfunctions of computer hardware, software, communications devices, or transmission lines or data corruption, theft, destruction, unauthorized access to or alteration of entry materials, loss or otherwise. Down East and the Monhegan Museum disclaim any liability for damage to any computer system resulting from participation in, or accessing or downloading information in connection with, this Contest, and reserves the right, at its sole discretion, to modify, cancel, terminate or suspend this Contest should any virus, bug, technical failures, unauthorized human intervention or other causes beyond Down East or the Monhegan Museum control corrupt or affect the administration, security, fairness or proper conduct of the Contest. In the event of such cancellation, termination or suspension, a notice will be posted. 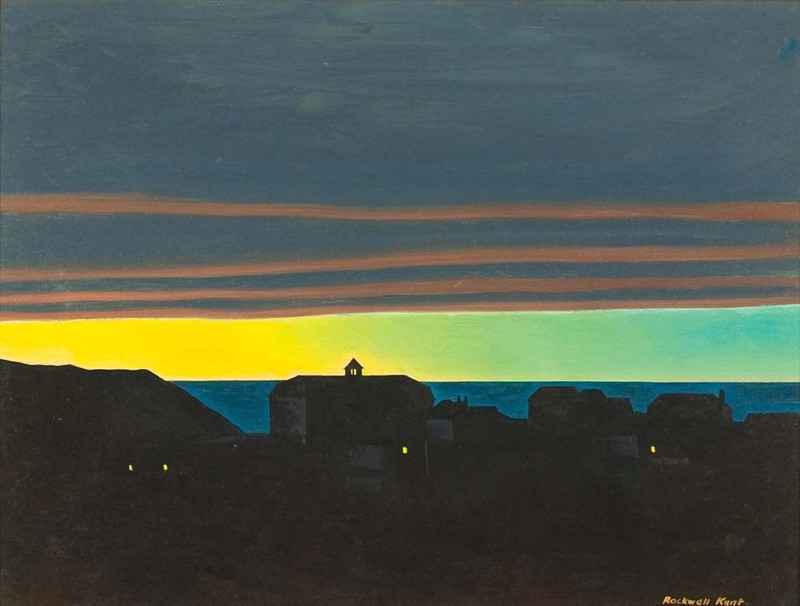 Down East and/or the Monhegan Museum reserves the right, at its sole discretion, modify or cancel this contest at anytime and to disqualify any entrant if his or her participation affects the integrity of the Contest. CAUTION: ANY ATTEMPT BY AN ENTRANT TO DELIBERATELY DAMAGE ANY WEB SITE OR UNDERMINE THE LEGITIMATE OPERATION OF THIS CONTEST IS A VIOLATION OF CRIMINAL AND CIVIL LAWS. SHOULD SUCH AN ATTEMPT BE MADE, DOWN EAST AND/OR MONHEGAN MUSEUM RESERVES THE RIGHT TO SEEK DAMAGES FROM ANY SUCH ENTRANT TO THE FULLEST EXTENT PERMITTED BY LAW. WINNER’S LIST: Winners will be contacted via email or direct message as soon as possible prior to the event. Winners’ lists may be publicized as directed by the respective contest/giveaway. 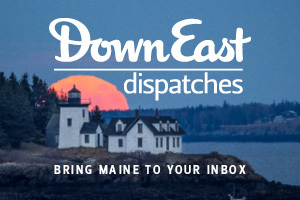 Contact us at online@downeast.com with questions. Thank you.